If you nee a car for several passengers, you'll find our Limousines to be the right solution for you. Our Limousines are the next class above Intermediate Cars and the ideal choice for small families. Renting a car has never been so easy! 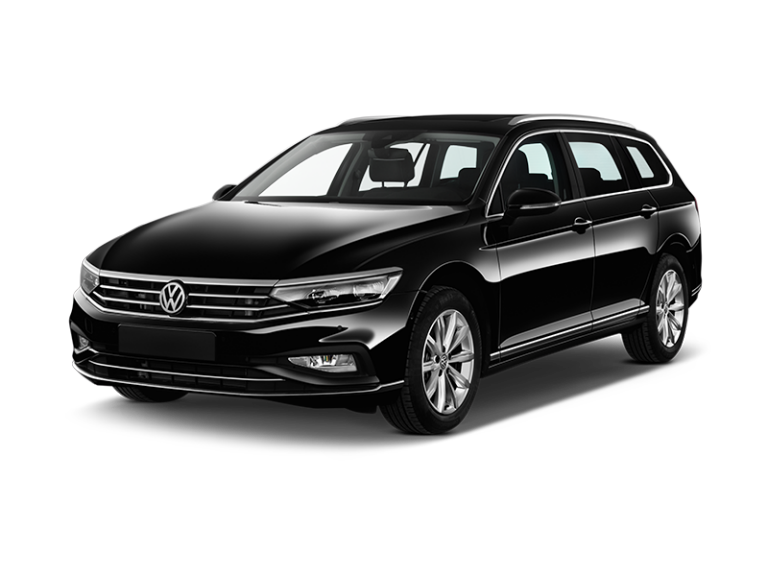 Book a Limousine in Berlin, Hamburg, München or elsewhere in Germany. When you cannot come to the rental station, give us a call, and we'll pick you up - free! More than 100 locations all over Germany mean that you'll find Enterprise everywhere, where you need a car. The customer service of Enterprise will surpass all your expectations regarding choice, quality and price. Rent your car today!